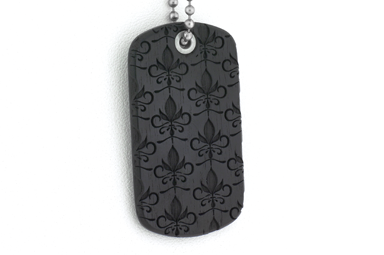 The Baroques are made using the single Fleur De Lis and creating a seamless pattern all over the face of the Dog Tag. The depth of the design really pops! 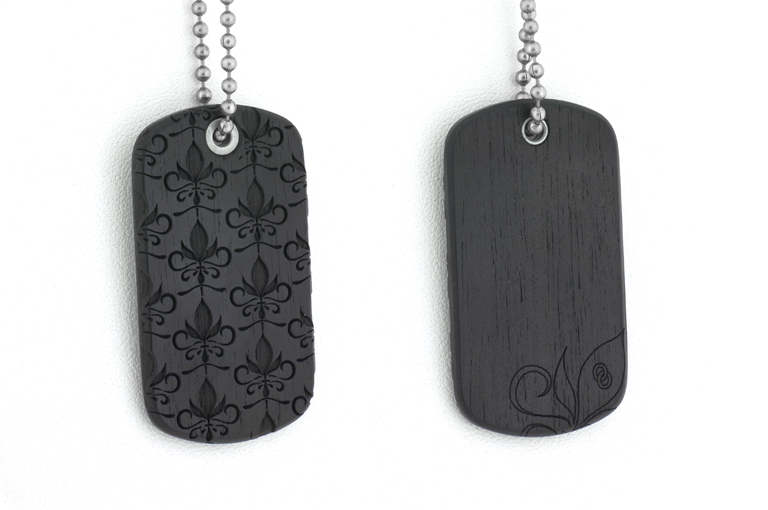 Complete with a 24" Silver Stainless Steel ball chain and Silver eyelet. 100% made in the USA in our Denver, Colorado workshop.